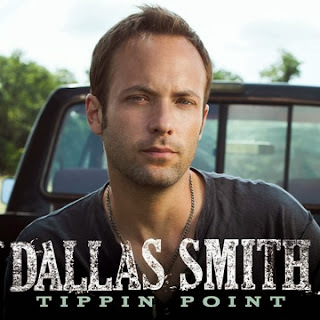 NASHVILLE, TN (October 8, 2013) – Hot country newcomer Dallas Smith is revved up for the exclusive premiere of his high-octane single “Tippin Point” on SiriusXM’s The Highway today, 10/8. The song is now available at iTunes and will be featured on his forthcoming full-length album. The elastic-voiced singer brings a fresh slant to country, a wall-of-sound approach that combines the vocals of country with the crunch of rock.